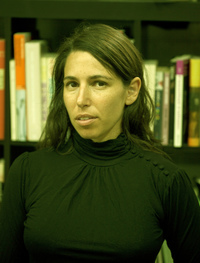 Tamara Faith Berger is a Canadian author and novelist. 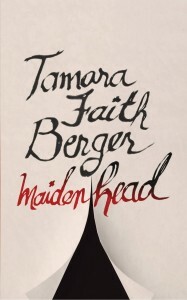 She is best known for her novel Maidenhead, which won the Believer Book Award in 2012. When I handed the ocarina back, my fingers touched his again. The guy held me there for a second. His tongue licked his lips.